Topeka ? 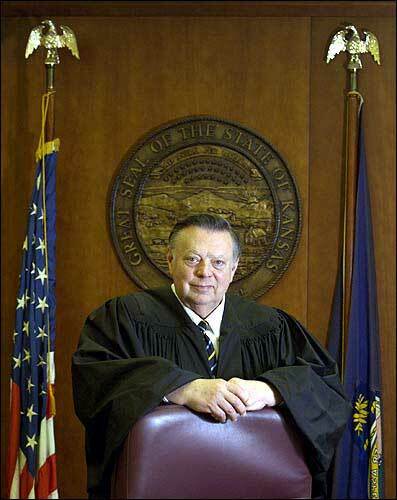 Shawnee County District Judge Terry Bullock doesn’t carry himself like the most important man in Kansas government. Friendly, polite and engaging, Bullock, 64, lives with a pet cat and enjoys singing holiday songs with a local group. But last week, Bullock caught the attention of Gov. Kathleen Sebelius and the Kansas Legislature with an order that was the equivalent of hitting them with a two-by-four between the eyes. In a challenge to the state’s method of funding public schools, Bullock declared the system unconstitutional, saying minorities and disadvantaged students were not getting their fair share of school dollars, and that the entire system was woefully underfunded. 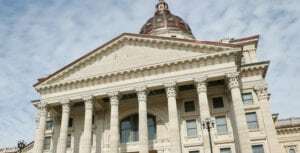 In his decision, Bullock outlined a litany of failures on the part of state officials to provide for Kansas schoolchildren, despite the state spending about 52 percent of state tax dollars on public schools. He gave Sebelius and the Legislature until July 1 to correct the system — or else. Bullock’s recommended fix: pumping another $1 billion to education — a 38 percent increase above what is currently spent. Bullock essentially has ordered a tax increase in a year in which the entire Legislature faces re-election. His order is expected to be the defining issue of the legislative session that starts in January. Bullock grew up in Wilsey, a small town in Morris County, the only child of Orville, a retail distributor of oil and gas and supplies to farmers, and Hazel, who before marriage had been a teacher in a one-room schoolhouse. As a teacher, Bullock said, his mother taught 28 children in eight grades. Her contract required her to remain single and be seen in church three of every four Sundays. Shawnee County District Judge Terry Bullock, who last week ruled the current state school-finance law unconstitutional, grew up in a family where education values were stressed. Bullock is pictured on Tuesday in his office in the Shawnee County Courthouse. “I think she got something under $800 a year, but she loved teaching,” he said. Both parents had overcome adversity, and education was important to them. “They were always determined that I would have an education, so that was a big value in the home,” he said. Bullock was interested in music and gravitated toward Kansas State University, where, while still in high school, he took music classes and played with the university orchestra. After high school, he continued his studies in music at KSU but decided he didn’t have the talent to make it his calling. He sounded out a friend on what kind of work he should seek. During his college years, he also worked part time for the Manhattan newspaper. “Best job I ever had. I loved it. I was always surprised they paid me,” he said. After graduating with honors from K-State, Bullock arrived in Lawrence to attend Kansas University law school. During law school, he clerked in the Attorney General’s Office in Topeka and after graduating with distinction in 1964, he went to work for the Topeka law firm of Cosgrove, Webb & Oman. He practiced mostly civil litigation and eventually became a partner. In 1976, he was appointed to the bench by then-Gov. Robert Bennett. For more than 20 years, Bullock has taught classes at KU law school, focusing on professional ethics. KU Law Dean Stephen McAllister said when he was a student, he took Bullock’s class, which traditionally meets in the late afternoon and late in the week. Bullock also serves as an adjunct professor at Washburn University. Bullock says he is separated from his wife and has two children, John, a lawyer in San Francisco, and Susan, administrator of an assisted-living facility. Since becoming a judge, Bullock has had his share of controversial cases. In his first year as a judge, he dismissed a lawsuit brought on behalf of residents in Burlington that challenged a state contract to sell water to two power companies. The decision cleared the way for the construction of Wolf Creek nuclear power plant. But his name in Kansas is synonymous with school-finance litigation. 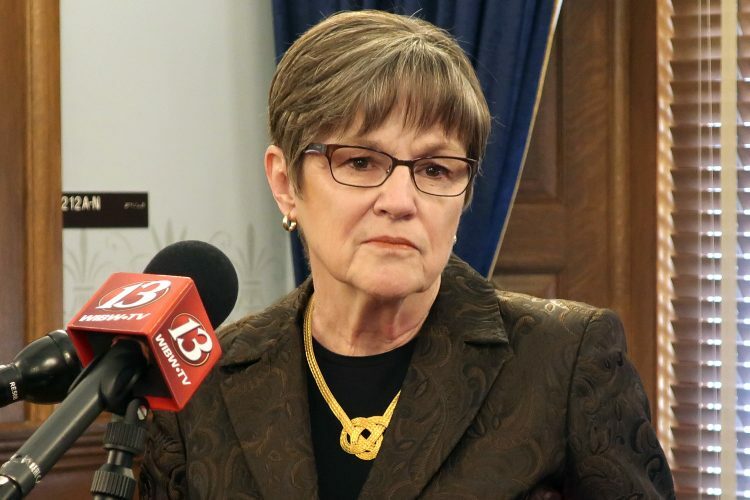 In the early 1990s, Bullock consolidated a number of challenges to the school-finance system and issued a pretrial opinion that essentially told the Legislature what to do to correct unequal spending. 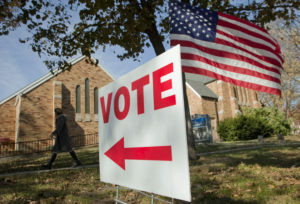 Lawmakers complied, and the challenges were dismissed. In 2001, he dismissed the current lawsuit, but then was reversed by the Kansas Supreme Court, which sent the case back to him. 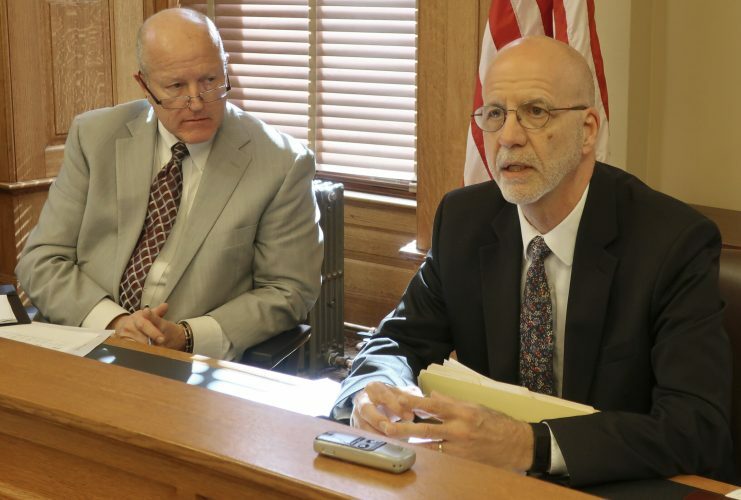 After an eight-day trial earlier this year, Bullock concluded that the school-finance system was out of whack, and declared there were blatant violations of the Kansas Constitution. Now, lawmakers are scrambling to figure out what to do. 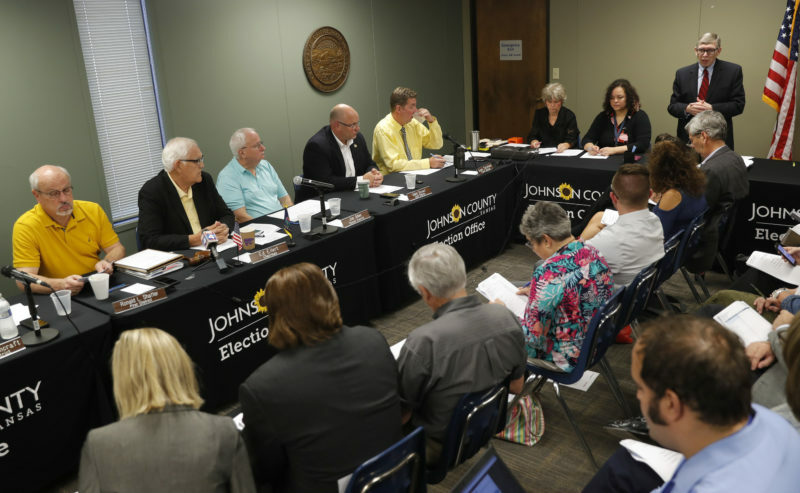 Some have suggested defying the judge, while others guess he may be satisfied if the Legislature adopts a multiyear increase in school funding. Bullock says he cannot speak about the case, but in his ruling he states that children are his primary concern in the lawsuit. Inside his office on the fourth-floor of the Shawnee County Courthouse, Bullock has a sculpture that shows St. Michael engaged in battle with a dragon that represents Satan. The bronze shows St. Michael putting a spear through the dragon, but the dragon has hold of Michael’s sleeve. Bullock said children especially like the artwork. “They get it. One once told me, ‘I sure hope he wins,'” Bullock said.